Upper Receiver Parts Kit. 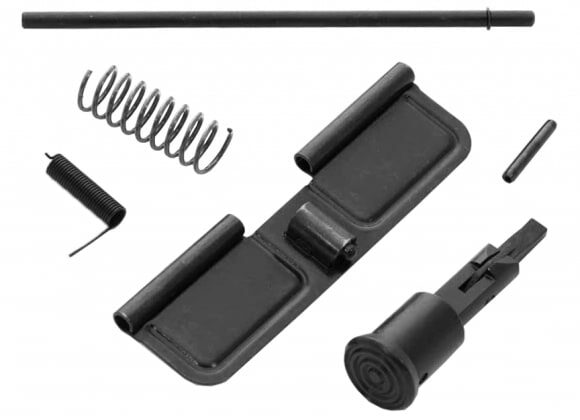 This kit includes Ejection Port Cover Assembly ( Ejection Port Cover Door, Steel Spring, Steel Rod, C-Clamp )and Forward Assist Assembly (plunger, forward assist pawl, spring, and retainer pin) .. Everything you need to complete your stripped AR-15 upper. 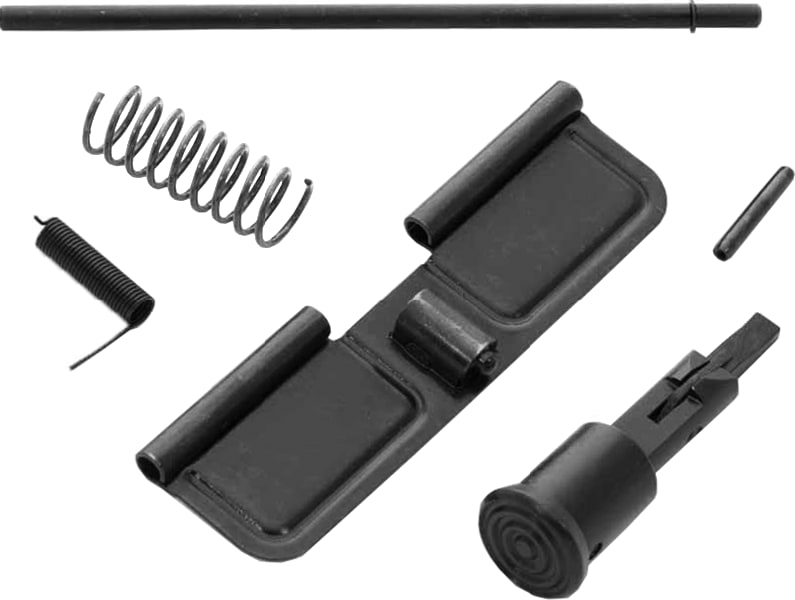 Also perfect for repairs or replacing missing parts.